Film Active is Kendal Mountain Festival's youth film programme with the aim of encouraging young people to share their outdoor adventures online and at the Festival. This can be on your phone or camera. Be inventive, try and find interesting ways to tell your story. enter your film on our kendal mountain festival film freeway site (this is 100% secure). You will need to create an account on filmfreeway so if you are under 16 please ask a parent, teacher or your youth group leader to help with this. when filling out the form, please let us know which of the following categories you wish to enter. (You can just write this in the film overview). 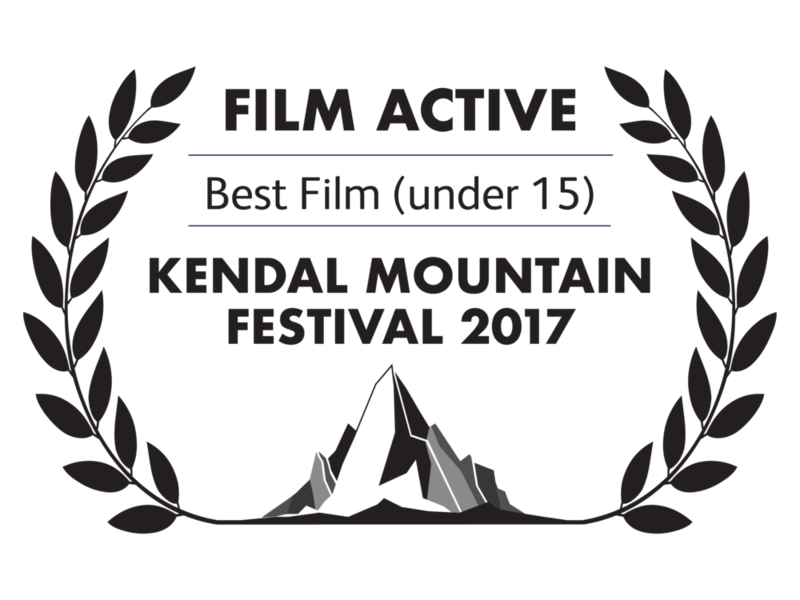 The Film Active Youth Film Competition is part of Kendal Mountain Festival Film Competition. For the Under 15 and 15 to 18 award categories you must be under 18 on 19 November 2018 in order to enter. For the School/Youth group and Family award categories the entrant must be a parent/guardian/teacher/youth group leader of the children featured in the film. It is your responsibility to obtain all permission and releases from all persons (or the parent/guardian of any young persons) appearing in any associated photo/still images. It is your responsibility to ensure you have the right to show the film to a public audience (i.e. secured all music and image rights). If you do not have the permission to use the music/images in your film you cannot submit the film into the competition. The Judges reserve the right to withhold prizes in any category if they consider the entries are not of a sufficiently high standard. All entries will be viewed prior to the festival by a pre selection committee chaired by the Programming Director. 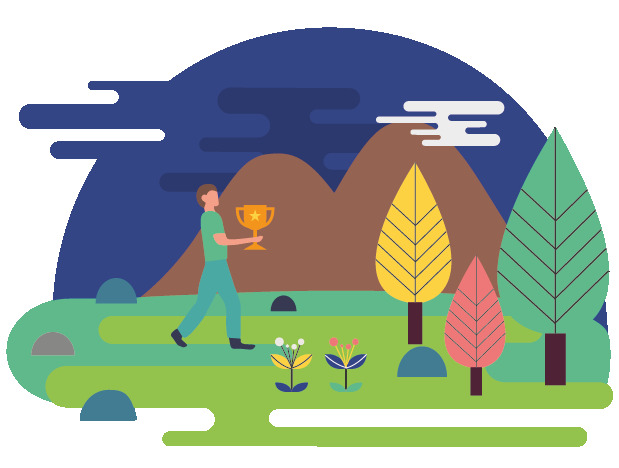 Finalists chosen by the committee will be judged by an international jury and viewed by the public at Kendal Mountain Festival. Winners will be announced during the award ceremony over the Festival weekend. Prizes will be awarded at the Festival. The judge’s decision is final and neither the organisers nor judges will enter into any correspondence regarding that decision. Any attempt to sway the decision of the selection committee, either through the committee or others involved in the festival will lead to automatic disqualification. The submission of any entry to the film competition implies acceptance of all procedures and regulations by the entrant/s. Films produced prior to the year 2018 will not be eligible for the competition. Young filmmaker/s from any country may enter the Film Active Competition and are welcome to attend the Festival. Films must be shorter than 5 minutes. The deadline for submission of films is 2 November 2018. Films are eligible and may be submitted that have previously been broadcast on terrestrial or satellite TV, or online. Film Active film entries are not subject to a handling fee - this competition is free to enter. Submission of films does not guarantee their showing at the Festival. The Festival retains the option to screen award winning films following the Festival, as part of our ongoing programme of events. A short summary of the films' content, plus a short bio of the filmmaker/s, must accompany each film. Films in any language other than English, MUST have English subtitles or be dubbed in English. All submissions will be retained by the Festival for adjudication, on demand and archival purposes. Receipt of entries will not be acknowledged. Award winners will be notified over the Festival weekend. The Entrant grants the Festival and its successors, licensees and assigns the right to copy and version the entry in its entirety to facilitate technical operations of the Festival, in and though any and all media formats now known or hereafter devised. The Entrant acknowledges and agrees that all matters will be decided by the festival organisers or the Festival judges at their sole discretion. Kendal Mountain Festival is excited to announce the 2015 winners of the film active awards for young filmmakers. Please contact us for opportunities to partner with us on this new scheme.